Earthquake induced seiches are interesting because of the risks to nuclear spent fuel pools, and because they show that, depending on geology, impacts from earthquakes can be felt almost 7,000 km, over 4,000 miles away! 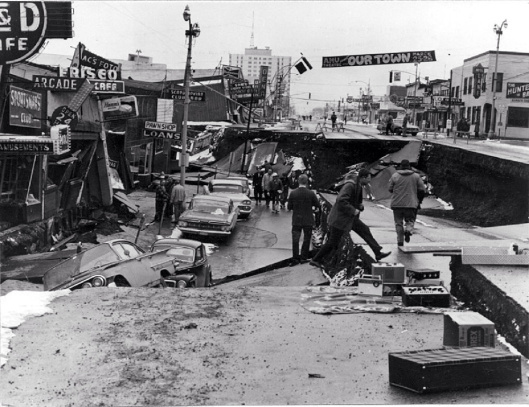 The Great Alaska Earthquake of 1964 made water slosh on the US Gulf Coast! 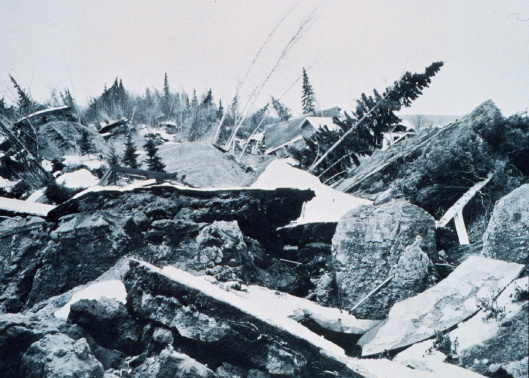 The 1950 Tibet earthquake impacted water in Norway and the UK!